The entry-level 5-inch Lumia will retail for just $140 USD and run Windows 10. As exciting as the high-end Lumia 950, 950 XL, and Surface Book may be, Microsoft isn't abandoning those on the bottom-end of the spectrum. 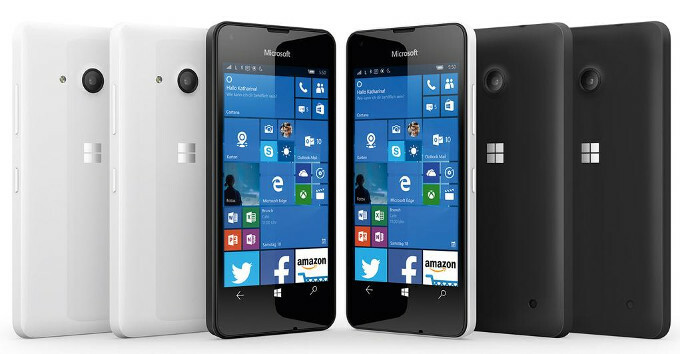 The new Lumia 550 is an entry-level smartphone and will probably be the cheapest to ship with Windows 10 at a price of just $140 USD. As expected, its design is nothing special and it lacks many of the features found on its costlier siblings. Our initial worry is that the Snapdragon 210 SoC may be a bit too slow for a smooth OS experience. Nonetheless, its 5-inch 720p display is certainly large enough for most mainstream users. 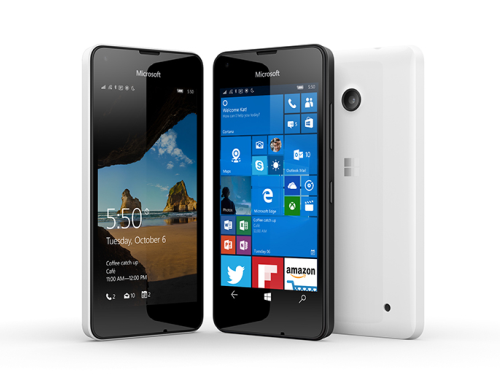 The Lumia 550 launches this month in the United States.